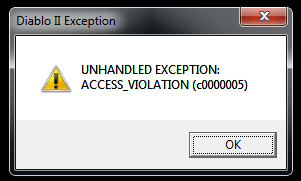 everytime i try to log in a game i get an chrash. I have new installed d2 and d2 modmanager and the new ros version, any help maybee ? After a few restarts the problem was solved.